If you’ve been following the various videogame media websites lately, you might’ve seen an article or two written about Project Hospital, an upcoming indie game being developed by new studio Oxymoron Games. I reached out to them to see if they’d be interested in a short interview about their past, present and future marketing plans. Kindly, they obliged my request, so here is that very interview with Jan Beneš, Lead Programmer and one of the founders of Oxymoron Games. 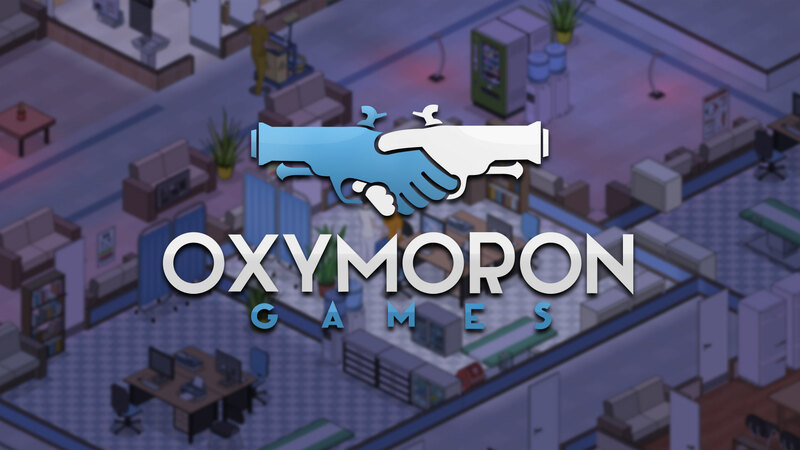 If you’re interested in following the development of Project Hospital and the journey of Oxymoron Games, follow them on Twitter, Like them on Facebook, and subscribe to them on YouTube. 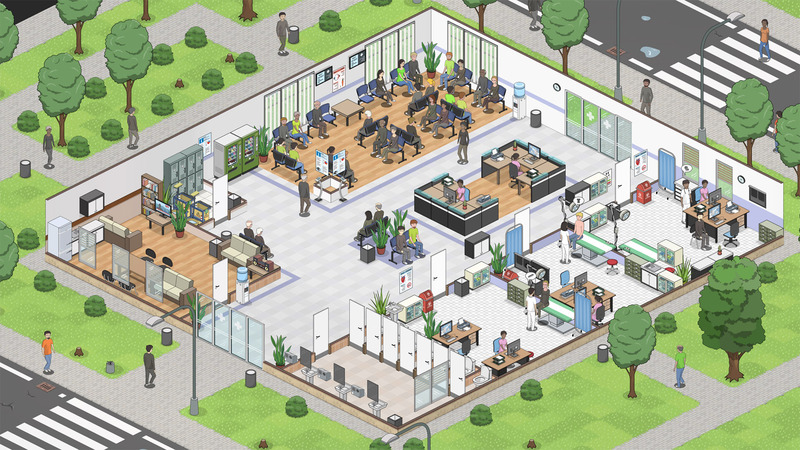 With Project Hospital being the first game developed by Oxymoron Games, how confident were you regarding your ability to successfully market it to the masses? Did you have any concerns? Having worked on a few really ambitious AAA projects in different companies definitely gave us some confidence regarding the development process itself, so marketing was indeed the biggest uncertainty when we started working on Project Hospital. As a developer in a AAA studio, you don’t get much insight into what the elusive marketing people are actually doing in their office, so, as a lot of aspects of game development are, it was a learn-as-you-go process for us. We just had to believe that the project – especially in the unfinished state before announcement – was interesting enough to get coverage. As a result, we tried to prepare really carefully, whether it was the press kit, all the emails sent to journalists, our trailer or all social media accounts. From the beginning of the Project Hospital marketing, to now, what has been your most effective marketing channel, and why do you think that is? We can’t deny the effect of press coverage especially in some of the biggest outlets like PC Gamer or Kotaku – while we expected more interest from sites focused on indie games, it was mostly the other way around – a lot of major sites featured us as well after receiving our press kit. We could see the specific traffic from some of these sites in the analytics data on our website, no doubt it also caused more sites to pick up the news. Social media then played an important secondary role in sharing further updates and keeping people interested. Did the success of another indie game inspire your marketing strategy in any way? We did a fair share of research, but our approach is pretty straightforward. There are quite a few examples of clever marketing ideas, like the really ingenious anti-piracy approach in Game Dev Tycoon (piracy in a pirated version of the game made you go bankrupt), but usually nothing that specific will apply to your project. Also let’s not underestimate the survival bias – you might learn about a success story, but never know about all the other projects that failed while using a similar approach. Project Hospital aims to “cure your nostalgia”. 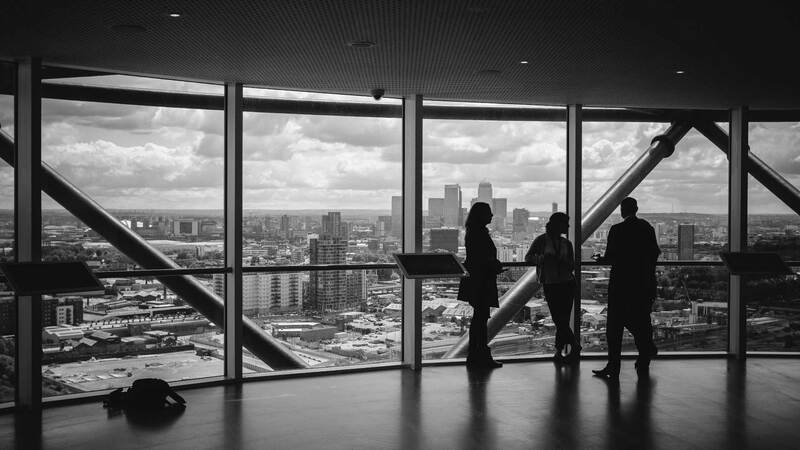 If you were to start your marketing campaign again from the beginning, what would you do differently, knowing what you know now? There were definitely some small mistakes that we’re aware of, but generally everything turned out better than expected. We could maybe mention the tone of the announcement which caused a little bit of controversy – the ‘cure your nostalgia’ phrase which we used was more often than not understood as ‘a new Theme Hospital’ instead of ‘the return of hospital games’, which we had in mind. Still, we believe it got a lot of extra attention which was definitely welcome and worth some negative comments and having to do some extra explaining. Project Hospital is still a ways off from being released. How will you evolve your marketing campaign as the release date draws nearer? 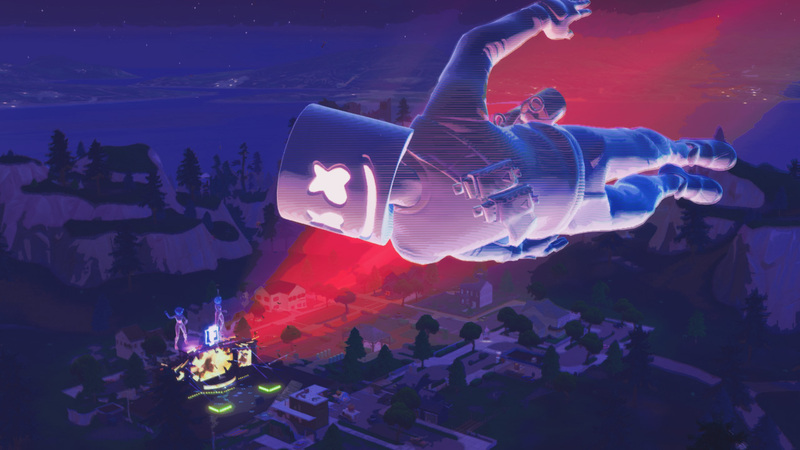 As we’re getting closer to release, we’re about to see the full effect of youtubers and streamers showcasing the game. It’s great to see a lot of influencers getting in touch already on their own initiative, we’re happy to work with both big and smaller channels and in a few months time we’ll be contacting a lot more people ourselves. The nature of our game should fit this model perfectly. You’ve all made a bold move by stepping off of the conventional job ladder to create your own game(s). How stressful has the experience been, and what drove you all to do it? For most of us, this has been a natural progression, mostly waiting for the right time and place to be able to try something on our own. The feeling of freedom and having control over your work is definitely worth it, but of course there’s a lot of stress and responsibility slowly building up – not only deadlines of the project itself, but you’re also running a company and there’s all the bureaucracy that you’ll be bumping into, even if you haven’t made a single penny yet. Last but not least, what advice would you give other game developers looking to break out on their own?